​​​​​​​Poison brewing? Stubborn donkey pushing? Table flipping? 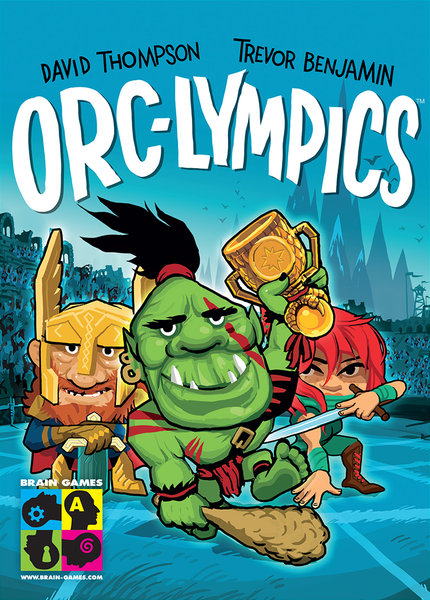 Let the Orc-lympics begin!